Syncopated waves pulsating in the oceans of emotion on an escapade of desire. Berlin, The Human League, Blondie, Eurythmics and Ultra Vox are clear influences to this group of synth entrepreneurs. Still there is something refreshing about their purpose. 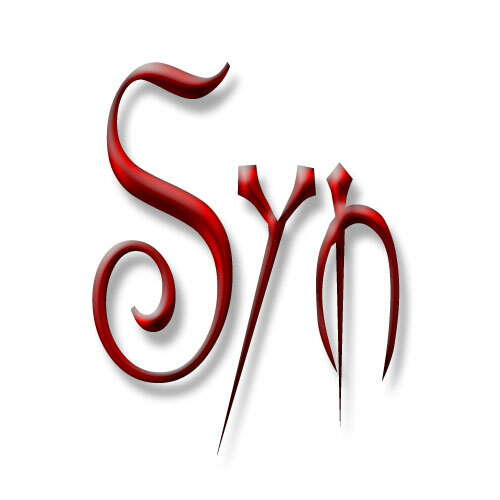 Venture into this luscious world of forbidden fruit and give into the Syn, for that is what desire is all about.